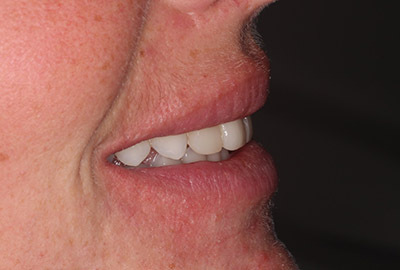 Six Month Smiles® short term orthodontic treatment is a modern twist on tried-and-true orthodontics developed in the USA. 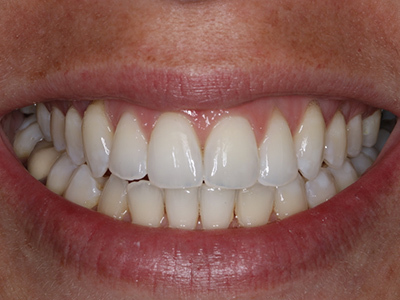 It is now widely used across the UK, as it is an effective method of straightening teeth that takes on average just six months. 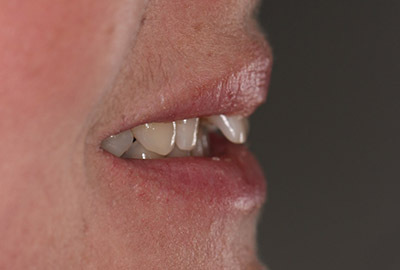 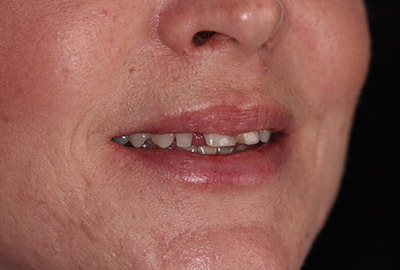 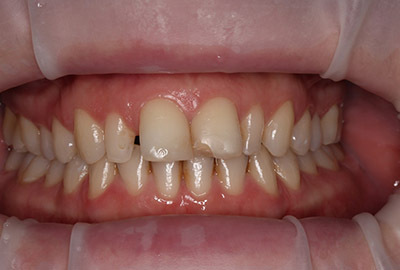 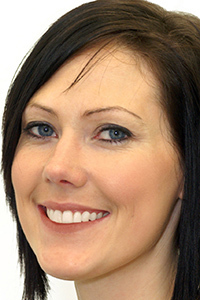 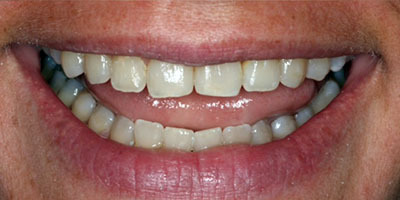 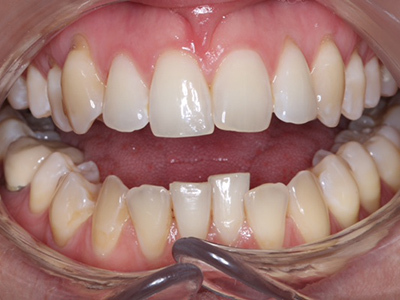 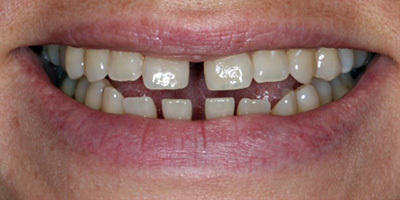 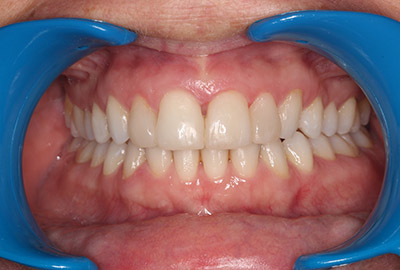 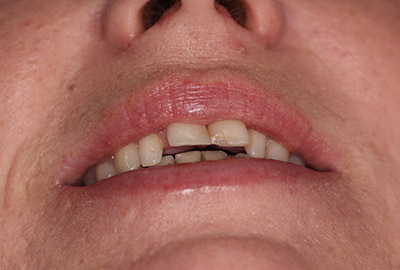 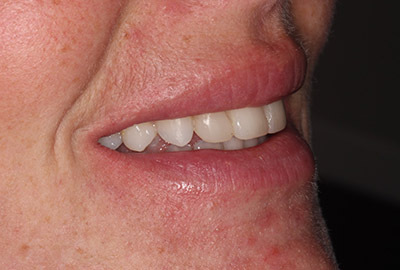 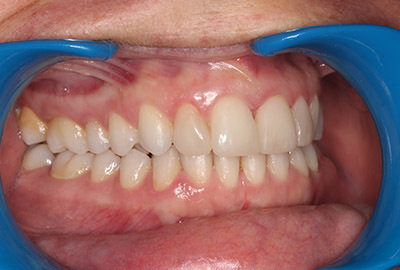 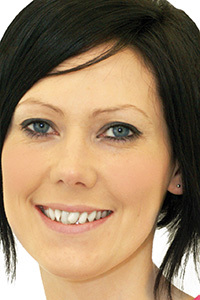 Six Month Smiles can be used on teeth which are crooked, twisted or even gapped. 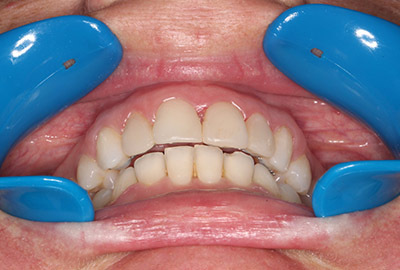 Tooth coloured wires and brackets are used, making it a popular option for adults who may not want to wear a traditional ‘train track’ metal fixed brace.